In medium saucepan combine chicken broth, curry powder, cumin and garlic salt; bring to a boil. Remove from heat; stir in couscous and currants. Cover and let stand 5 minutes. 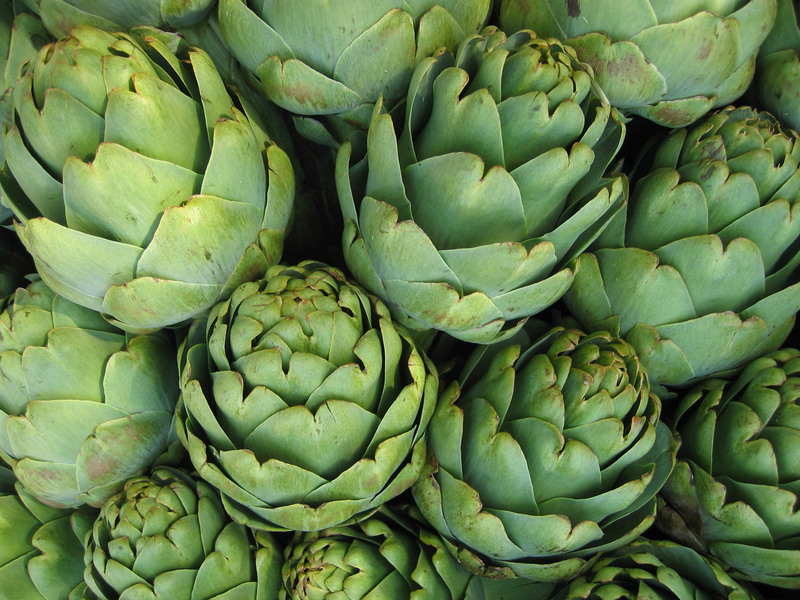 COOK'S TIP: Fresh cooked and chilled artichokes are easy to keep on hand for quick meals. Refrigerated in a covered container, they will keep up to a week. Yield: Makes 4 generous servings.